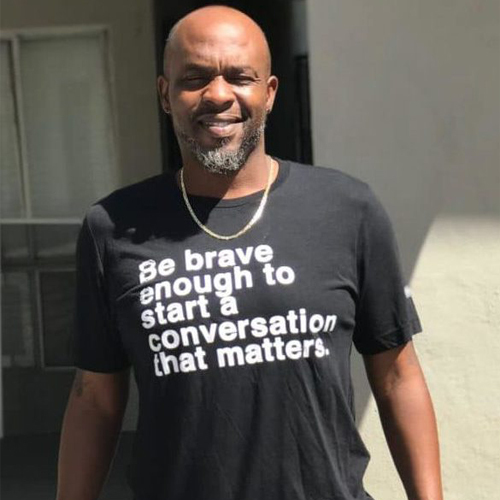 As we conclude September, Suicide Prevention month, and we follow to our amazing conversation with the founder of a non-profit dedicated to preventing teen Suicide, this week we welcome Kwame. A man who had personal struggles with suicide and found his way to a brighter day. Three words he anchors on: Courage, Commitment, Consistency. Coach Kwame now aims to use the struggles he went through to teach young men so they can learn from his journey. He lost his mom at a young age and his family had to find ways through that struggle. Kwame has an interesting story that includes growing up in a Baptist, Pentecostal, and Buddhist family.